Probably the best 2500kg Truck Mounted Forklift in the World! Proudly presenting the Loadmac 825 truck mounted forklift. 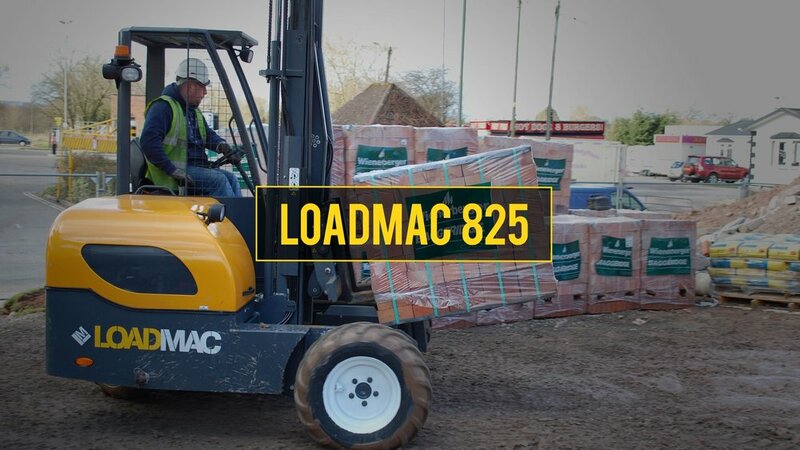 With a 2.5 tonne lifting capacity, the Loadmac 825 boasts genuine one-side offload, multi-directional steering and superior reach and stability when working in the toughest conditions. What's more, the Loadmac 825 is entirely designed and built at our state of the art manufacturing facility in Ross on Wye. 3.1m or 3.6m lift height mast. Fits most types of existing mounting kits. Recessed LED 24v road lights. Designed & built in Britain.